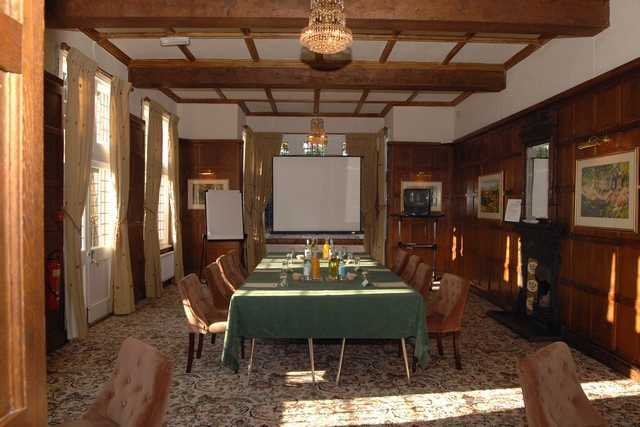 Whether you are new to the traditional way of mole control or a seasoned professional some instructional advice never goes amiss, and this training course is perfect to meet your needs. There are no requirements for participants to possess prior knowledge or experience of traditional practices as the course is relevant to those who are: new to traditional mole control; those wishing to improve their current practice or those looking for continuing professional development to increase their learning. This training course aims to give trainees the knowledge,understanding and basic skills to controlling mole populations using traditional trapping techniques. It introduces the trainee to trap use for mole control whilst explaining the problems and hazards involved. The delivery of training covers a mix of both theoretical and practical elements. 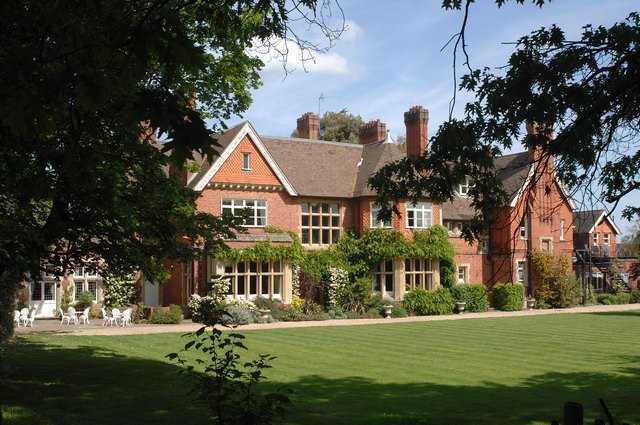 The one day course promises an entertaining , educational and enlightening experience set in a relaxing atmosphere of a Country House Hotel that caters for the every need for your day. Full on site accommodation if required, full catering providing for special dietary requirements and disabled facilities and on site areas for practical demonstrations. A safe training environment for you to be educated into the strange and mysterious world beneath your feet in a way that only the instructor Jeff Nicholls can. 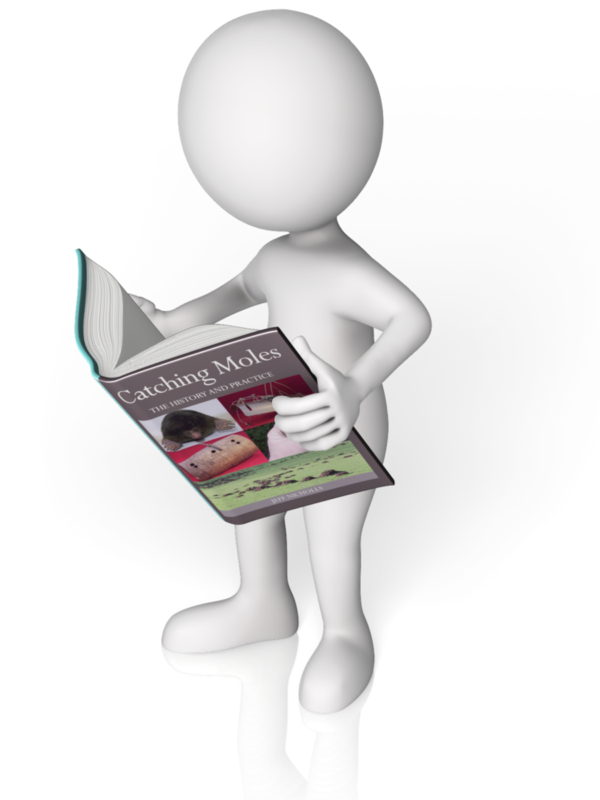 You may have read Jeff's books on mole catching, seen or heard him on TV and radio so why not spend a day and learn first hand. 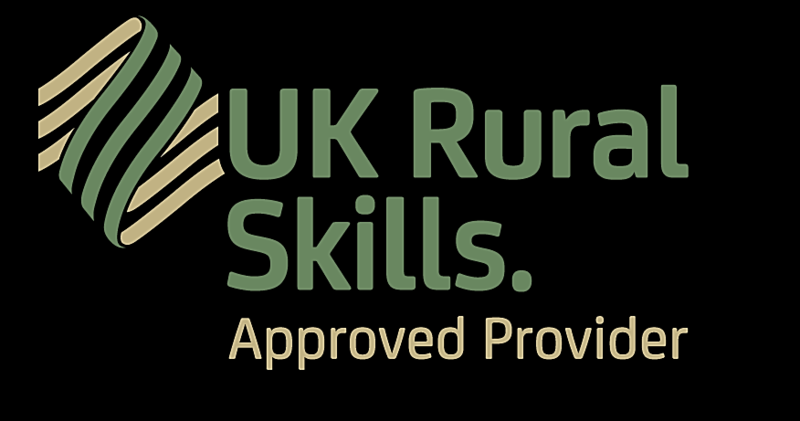 and UK Rural Skills certification.